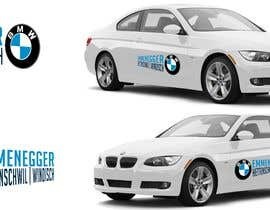 We need advertising stickers to be stuck on the side doors of our rental cars. 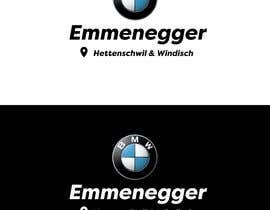 We are a BMW garage. 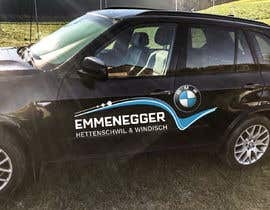 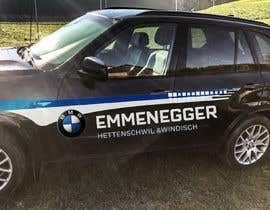 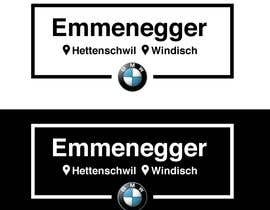 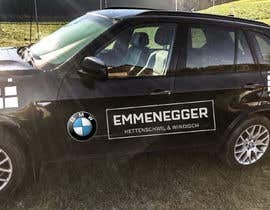 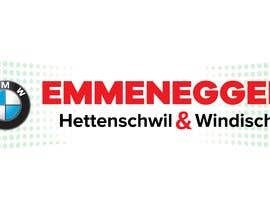 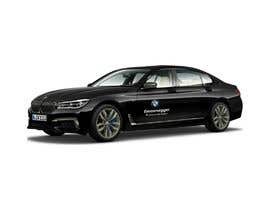 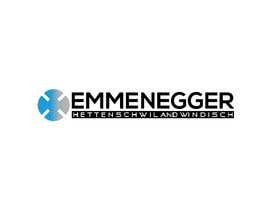 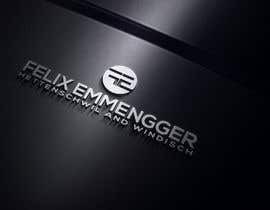 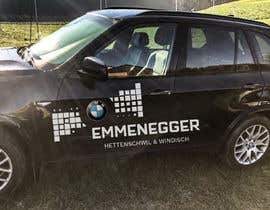 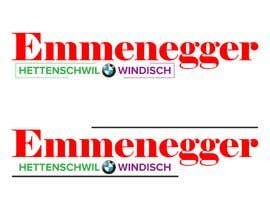 The elements should be the BMW emblem, our name (Emmenegger or Felix Emmenegger AG) and the two locations Hettenschwil and Windisch. 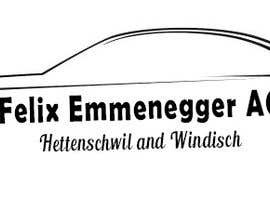 The photo shows the old unimaginative version. 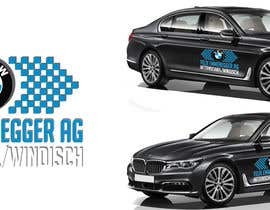 The new design should look fresh and innovative. 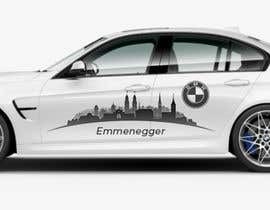 It should be possible to produce it as an adhesive on transparent foil. 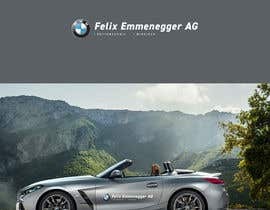 Please check #42 #43 #44 . 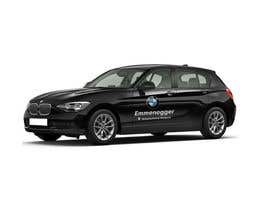 And if possible, rate.